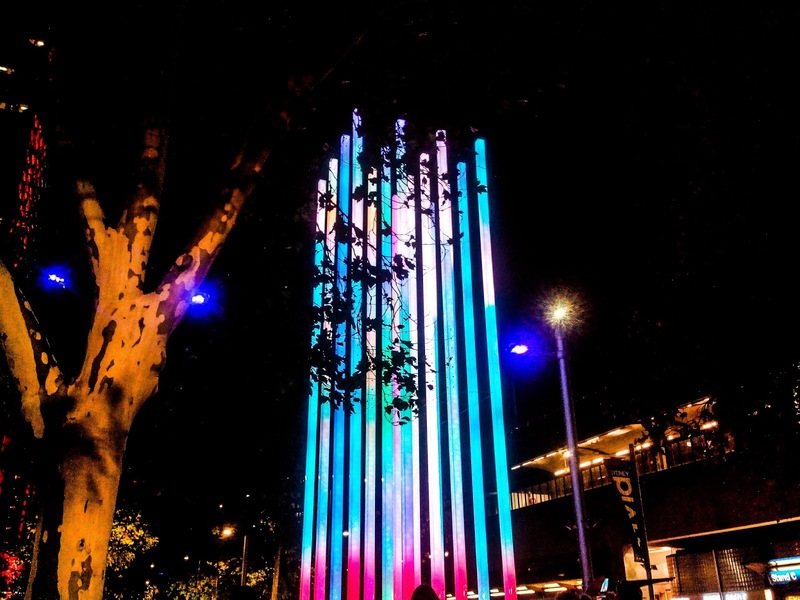 Another beautiful installation during the annual festival of Light and music - Vivid Sydney. 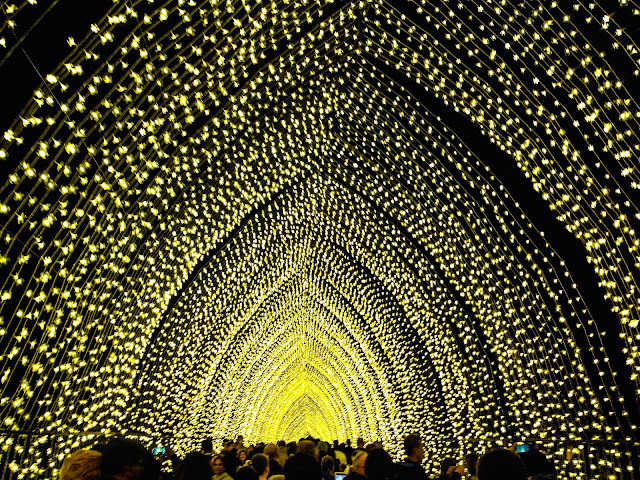 This year the spectacular light show will open for 23 nights from 26th May 2017. The pillars would light up when you stepped on the platform they were built on. This interactive installation for sure attracted a lot of kids. Oh wow thats stunning and what a pleasureable game for the kids and adults alike!! Read my Peregrination Chronicles of travel tales laden with exhuberance and excitement!!! Thats going to be a pretty specail lightshow. Something seems wrong with my internet connectivity. I am unable to see the picture here on both my lappy and my phone. However, it sounds like it is going to be a vibrant show. Long back I'd seen the New year eve fireworks in Sydney. That was mesmerising! Vivid looks very interesting. Pillars look very colourful.